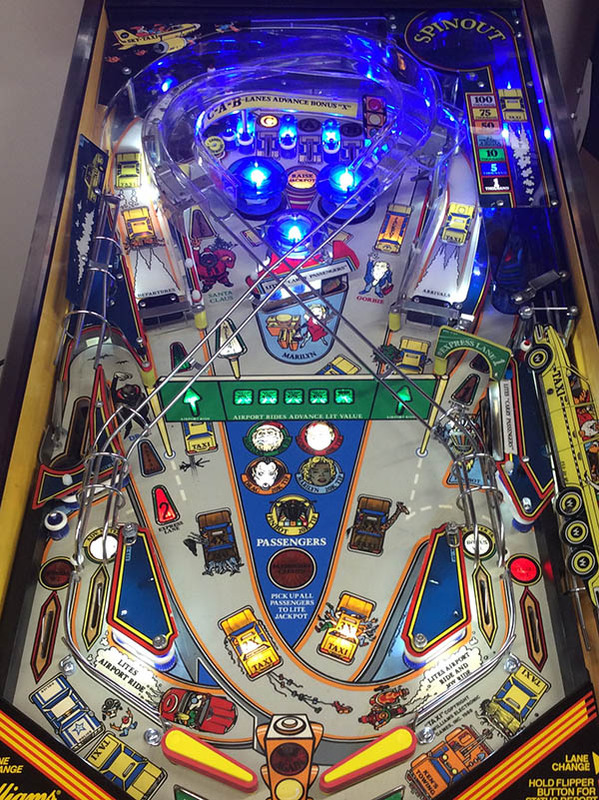 All pinball machines have been thoroughly reconditioned with a 40 point checklist including; playfield restoration, wax, new rubber rings, all lights checked and replaced as necessary, all features tested and reconditioned as needed, all electronic circuits inspected and repaired. Cabinet imperfections filled, sanded, spot-puttied and touched up by a professional artist. 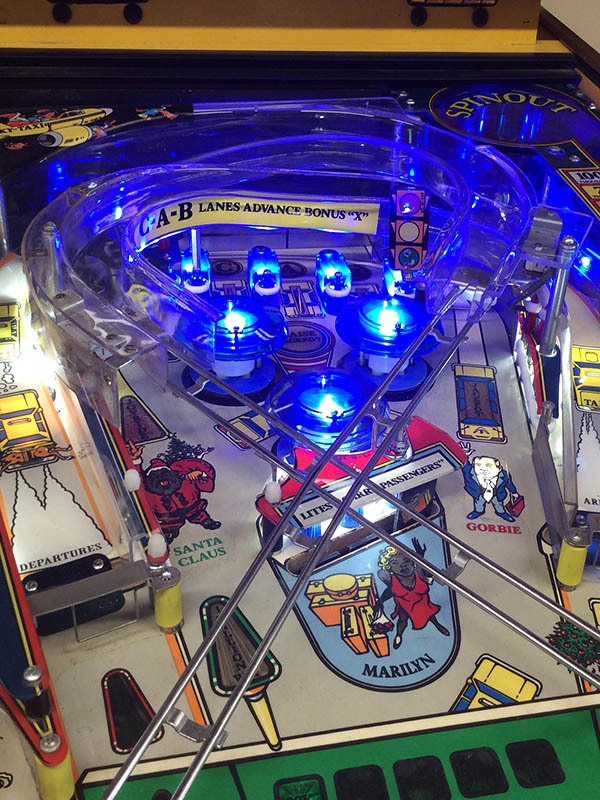 We upgrade all of our pinball machines with high quality LED light bulbs. 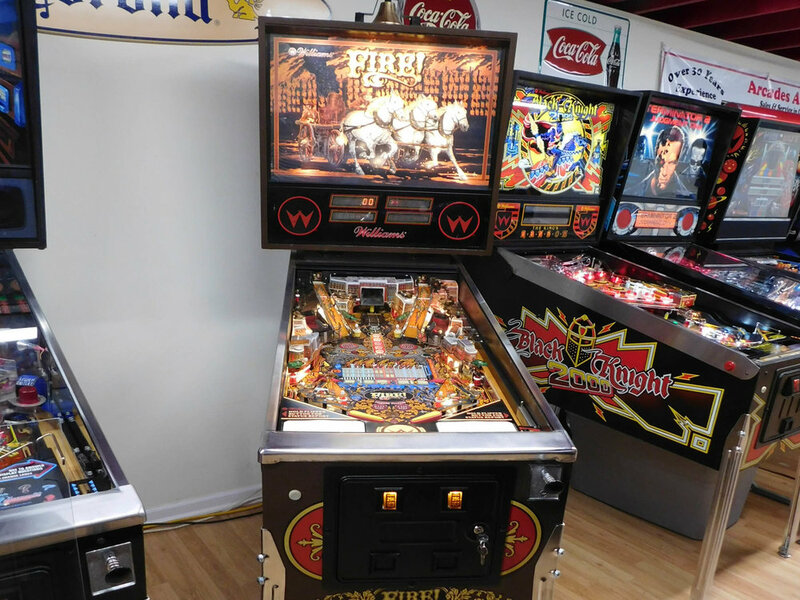 These pinball machines look like new, play like new and all our products include a 60-day warranty. Catch ‘em all – hook line and sinker! Features video mode that allows players to take watercraft into an overcrowded lake. The rod and reel locks three balls for multi-ball play. All mechanical parts have been restored and updated. Monday Night Football is a great game for football season! A must-have for all locations with record breaking earnings and awesome lights. Once promoted by ABC sports at the beginning of every Monday Night Football game - this pinball is sure to provide tons of entertainment! Star Trek: The Next Generation is one of my favorite pinballs! A super PIN designed by Steve Richie makes a player feel like he’s in space battling some of the galaxies evilest enemies. One of its coolest features is a Borg ship that captures and shoots out the ball! This machine is currently in the reconditioning phase and will have attributes that are not shown in the photos such as mirror blades and laser cannons. 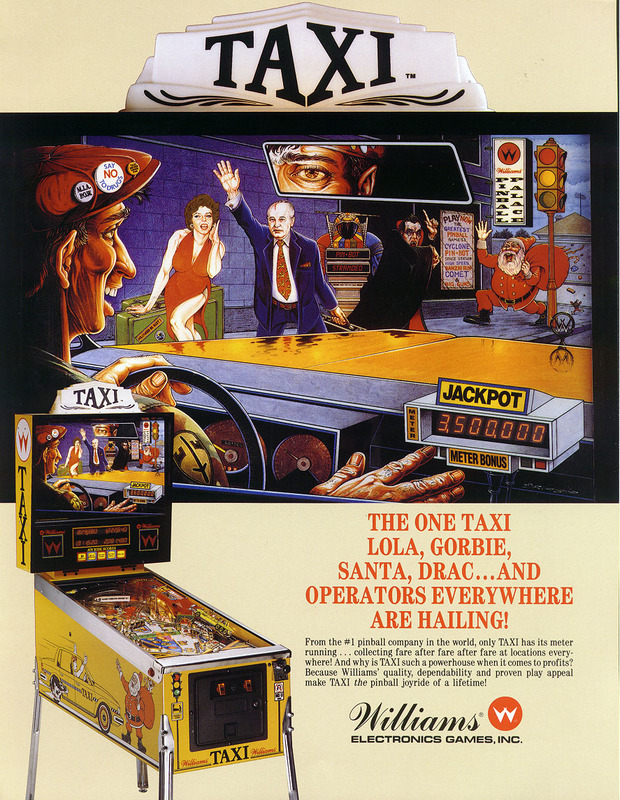 Start collecting your fare with this powerhouse Bally pinball game! Includes figure 8 ramps and a special million-point bonus. Check out the plunger lane skill shot that shoots the ball into the "Spin-Out" whirlpool to score up to 100,000 points. FIRE! is themed from the Great Chicago fire of 1871. The player must quickly “put out the fires” when they appear in various places throughout the playfield. Exciting features such as second floor shots and fire escape ramps to save trapped victims..
Midway’s Twilight Zone is one of the best games ever made! Too many features to list! 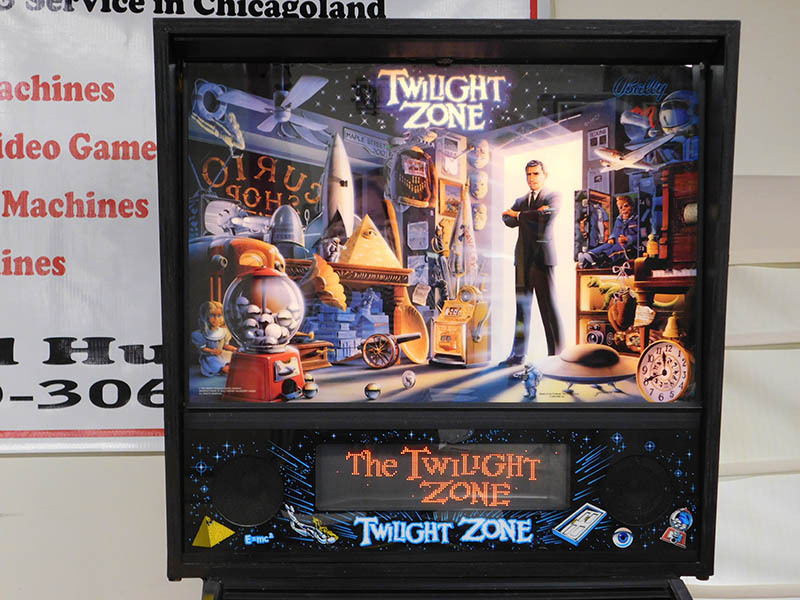 It is a highly sought after pinball game and is extremely collectible. 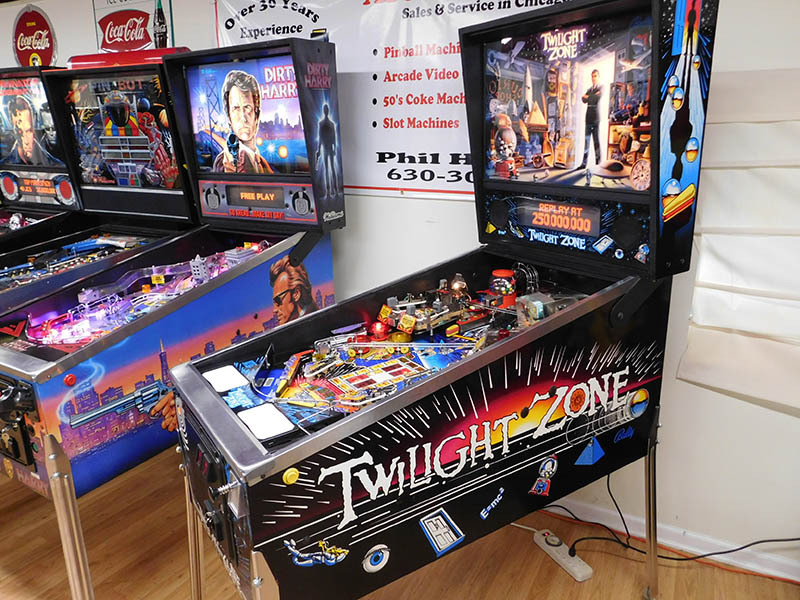 Check out more pinball machines here or look at our coming soon page!